Blog home / Everything CBTN / This Week: Is Azure a Sleeping Giant? Slowly but surely, vendors are chipping away at Amazon’s dominance of the cloud market. And right now, there’s arguably no greater threat to AWS than Microsoft Azure. 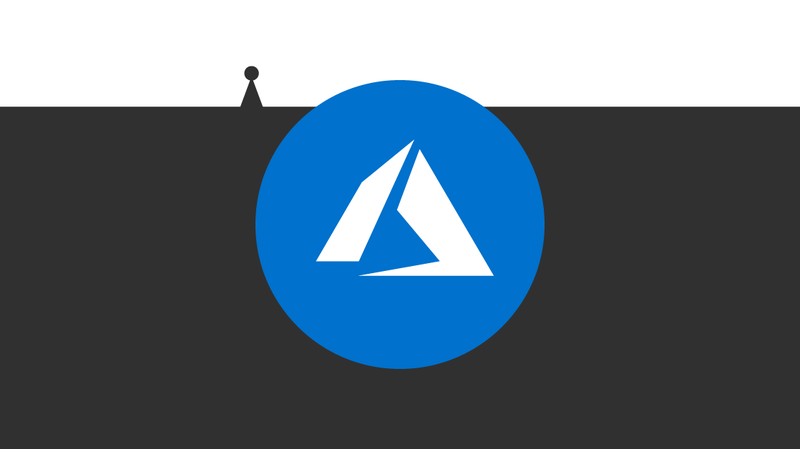 This week on the CBT Nuggets blog, we took a look at how Azure is catching up and why it’s the ideal cloud platform for some IT pros. Microsoft’s cloud platform has made serious strides of late. While Amazon Web Services still holds the majority of cloud services market, Azure is chipping away at the lead. We examined how Azure has strengthened its market position. What pops to mind when you hear the word, “Microsoft”? Windows, right? Recently, though, Microsoft announced a reorganization that will place the company’s focus on the cloud, not its flagship operating system. Here’s a look at the why and how of it all. Hybrid clouds enable companies to be agiler than ever, giving them an edge on their competition. Here’s five places where using a hybrid cloud approach makes the most sense.